Robert P. Green, Jr., M.D., M.A., F.A.C.S. joined the staff of Ophthalmology Associates in October of 1992. He retired from the U.S. Air Force after serving nearly 23 years of active duty. At the time of his retirement, Colonel Green was Chief of the Ophthalmology Branch for the Armstrong Laboratory at Brooks Air Force Base. He was an active flight surgeon with over 500 flight hours and had served as a consultant in ophthalmology to the USAF Surgeon General since 1985. He received the Legion of Merit and the AF Commendation Medals. Colonel Green proudly served in the U.S. Air Force for 22 years. As the son of an Air Force flyer, Dr. Green was born in Indianapolis, Indiana and lived in a variety of locations. He received an A.B. degree from the College of the Holy Cross, in 1968, and a Master’s degree (M.A.) from the University of Texas, in 1970, majoring in English literature. In 1978, he received his Doctor of Medicine degree from Southwestern Medical School in Dallas. He completed a flexible internship at David Grant USAF Medical Center, Travis AFB in California in 1979 and a residency in ophthalmology at Wilford Hall USAF Medical Center in San Antonio in 1983. Dr. Green is the author or co-author of 26 publications and has made 51 scientific presentations at local, national, and international meetings. He is an Assistant Professor in the Department of Surgery at the Uniformed Services University of the Health Sciences in Bethesda, Maryland and a Clinical Assistant Professor at the University of Texas Health Science Center in San Antonio. Dr. Green is a Fellow of the American Academy of Ophthalmology and a Fellow of the American College of Surgeons. He is a Diplomate of the American Board of Ophthalmology. He is a member of numerous other medical associations and societies, including the Texas Medical Association and the Bexar County Medical Society. In 1989, Dr. Green was named Texas Physician/Scientist of the Year by the Air Force Association. He was president of the San Antonio Society of Ophthalmology for the year 2005 – 2006. Dr. Green is a general ophthalmologist with broad experience in many areas, including cataract surgery, oculoplastic surgery, glaucoma, diabetes, refractive surgery, pediatric ophthalmology, and eye trauma. He uses the latest techniques in cataract surgery, such as foldable intraocular lenses, toric intraocular lenses, bifocal intraocular lenses, and phacoemulsification of the cataractous lens. Dr. Green has a special interest in oculoplastics surgery of the eyebrow, eyelids, and adnexa. Dr. Green has closely monitored the development of refractive surgery to reduce the need for glasses or contact lenses. He has evaluated the many techniques and variations in these techniques through the years. He is well-trained and has successfully performed radial keratotomy (RK), astigmatic keratotomy (AK), and photorefractive keratectomy (PRK). 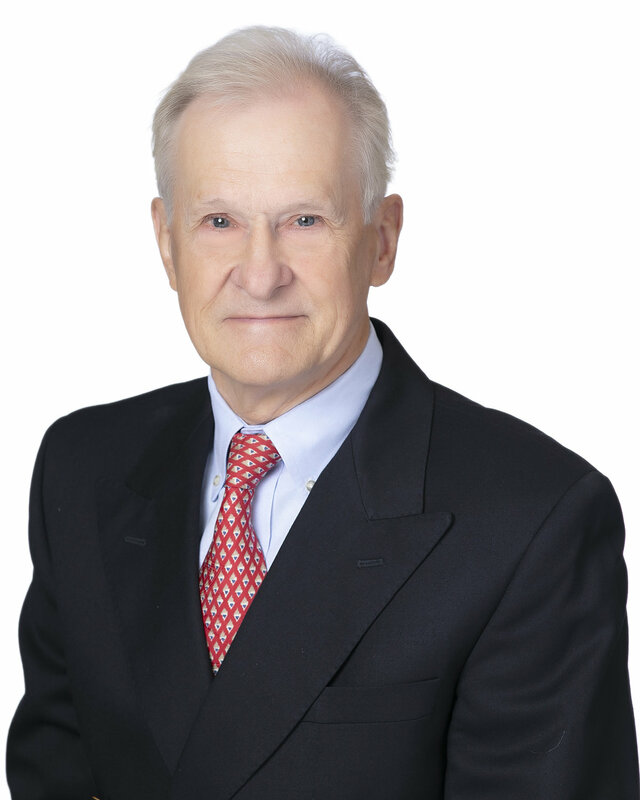 Dr. Green studied in Berlin with Dr. Theo Seilor, one of the pioneers of Refractive Laser Surgery. Dr. Green has performed approximately 9,000 surgeries and lasers.